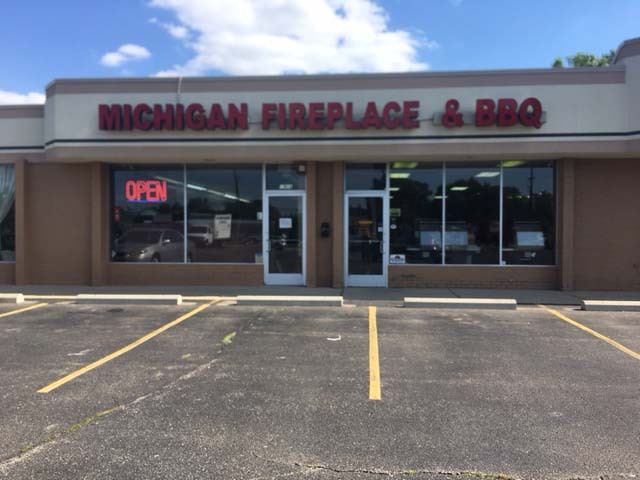 Family owned and operated since 1976, Michigan Fireplace and Barbeque specializes in all of your fireplace and BBQ needs. Whether you are building new, remodeling, repairing or refurbishing, Michigan Fireplace and Barbeque will help make your project a success. 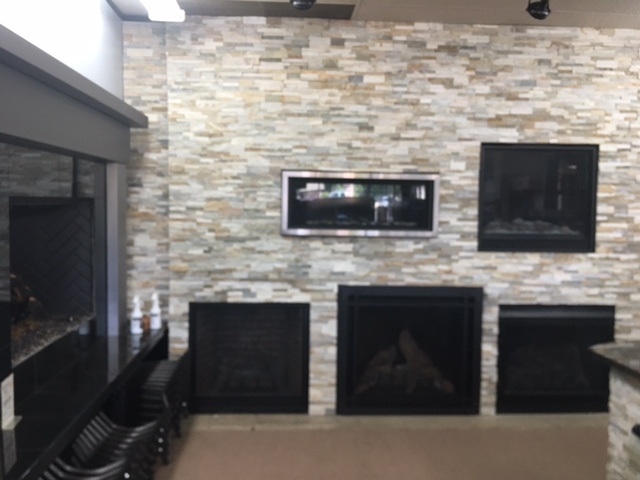 The retail showroom in Troy features over 50 fireplace doors, 20 burning fireplaces, vented and vent-free gas logs, wood mantels, and fireplace accessories. From contemporary to classic, they have the perfect style for your home. In addition to fireplaces, Michigan Fireplace and Barbeque features a full line of BBQ’s. 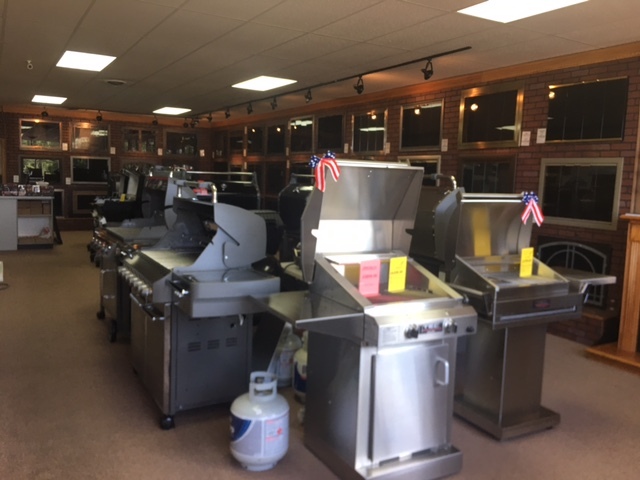 Gas, charcoal, built in BBQ’s, and smokers are all available with many shown at their Troy retail location. Owner, John and his family pride themselves on customer service and satisfaction. From the moment a customer enters the showroom, throughout the installation process and well past warranty, customers are given high levels of customer service. With a visit to their retail showroom, customers will find dozens of top name brands, top shelf installation and warranty service, and top quality customer care. Only a company that prides itself on customer service and satisfaction and delivers on its promises can sustain over 40 successful years in business.